Moths have always been an interesting subject for poets for obvious reasons. These poor little souls get kissed-to-death by flames. The flames are blamed by poets because moths are attracted to them and still they get burned. Such a bad gesture instead of returning love! For common folks like me, I hate moths for eating my clothes. Yes, there is a kind who loves to devour your pretty sweaters. Okay, now stop me from accusing the moths and flame. In this post, I will mainly state some interesting information about moths, their species, their usefulness and the destruction caused by them and the reasons they are attracted to flame. So gear up to have an informative read. Moths are insects and belong to the order Lepidoptera. Butterflies are from the same order but moths are not butterflies because both fall into different groups. One difference is their antennae. Moths have feathery antennae with no balls at the end and Butterflies have thin, non-feathery antennae with balls at the end. Another visible difference is that butterflies' wings are flapped upwards and moths' wings are usually flapped downward. Life cycle of Moths is simple like that of any insects. First they produce eggs. Eggs hatch into larva or caterpillar and transforms into chrysalis which then converts into a moth. The life cycle last for 60-90 days. The longest stage is larva which lasts for about 50 days usually. 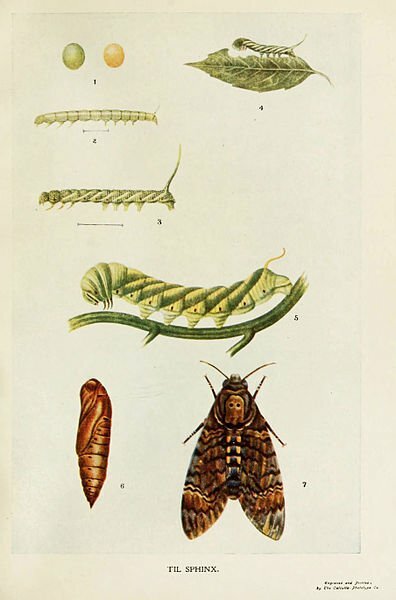 Lifespan of a moth is very short which includes the offspring stage as well. 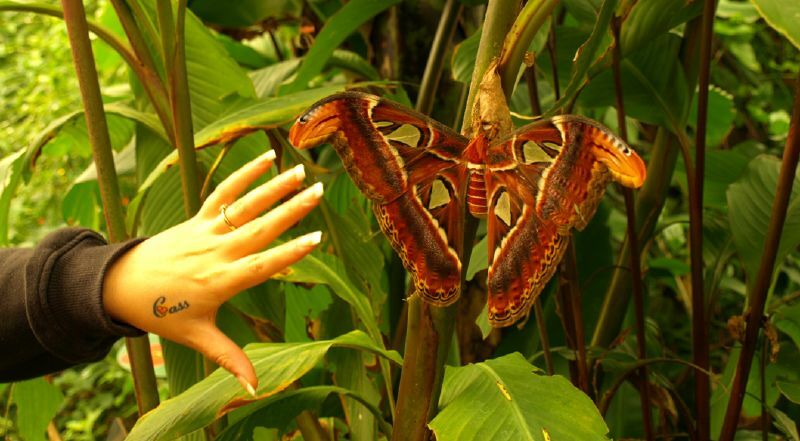 There are millions of species of moths and still more are being discovered. Let's learn about some interesting ones. Its significance relies in economical reasons. This moth produces raw silk which is used in textile manufacturing. 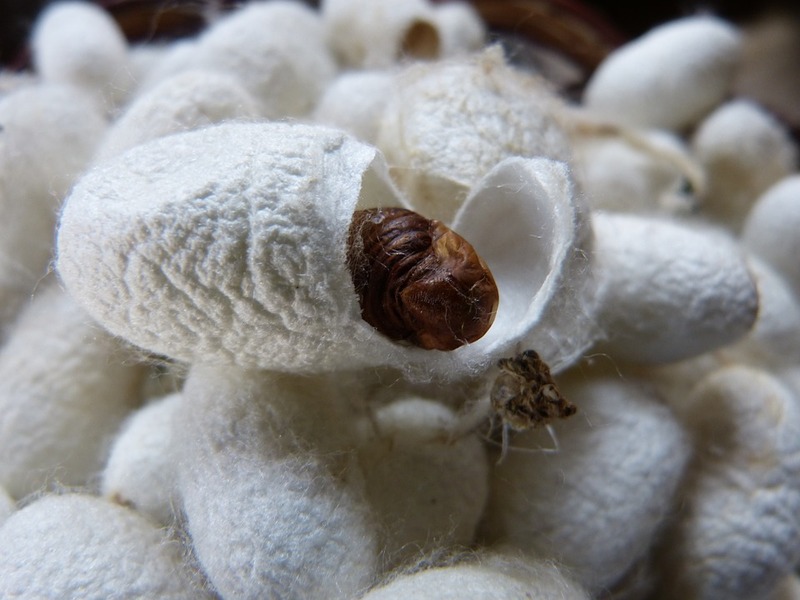 Although all moths do produce silk but only silkworms' is used in textile. Silkworm is actually the caterpillar stage of a moth which produces silk threads from its jaw to make cocoons to wrap around itself. Have you ever encountered holes in your favorite clothing when left unattended for a long period. Accuse moths. Clothes moths is disliked because its total nourishment depends on clothing. It feeds mainly on wool. Protein keratin is found in wool which is converted into useful nutrients by caterpillar. Warning, Next line is gross ! They don't drink water, instead they get the moisture from your sweat left in your clothes. These moths also relish their mouths with leather, cotton, hair, stored food and many other things when they get opportunity. These are the largest of their kind with wing surface area around 400 cm^2. Their silk is very soft and brownish in color and is thought to be durable. But they secrete broken strands of silk which is of no use for us. These kind of moths are mainly found in forests. Other than these, there are many species which are some serious pests and damage crops because they feed on leaves. One example is Diamondback Moth. Arctiinae moth is food for lizards, frogs and bats etc. It has the ability to avoid bat's echolocation. All moths fall into these three categories i.e, nocturnal, crepuscular and diurnal. Nocturnal, as the name suggests are kind of moths which are all nighters means that they are in-active during day and active at night. Crepuscular are active during the time of dawn and dusk. Diurnal are active during day. Nocturnal ones are usually seen circling around lights. I am sure you haven't seen a light pole at night around which moths are not dancing. If you observe closely you will see that moths are basically crashing into the light source blindly. What's with the moths and light? Researchers have come up with two theories, one is hypothetical and the other is a bit logical. Moths are thought to use celestial navigation which means they find their way by observing the sun or moon. Or in other words they fly with transverse orientation which means they keep a fixed angle on a distant source of light. Celestial source like moon is so far away and above the moth when it flies, so the angle between them never changes which keeps the moth in a straight line. If it encounters with a closer source of light, the angle changes. The female moths release pheromones to attract male moths for mating. Researchers found that pheromones have same wavelength like that of a flame. That's why male moths are attracted towards it and die while trying to mate with the flame. 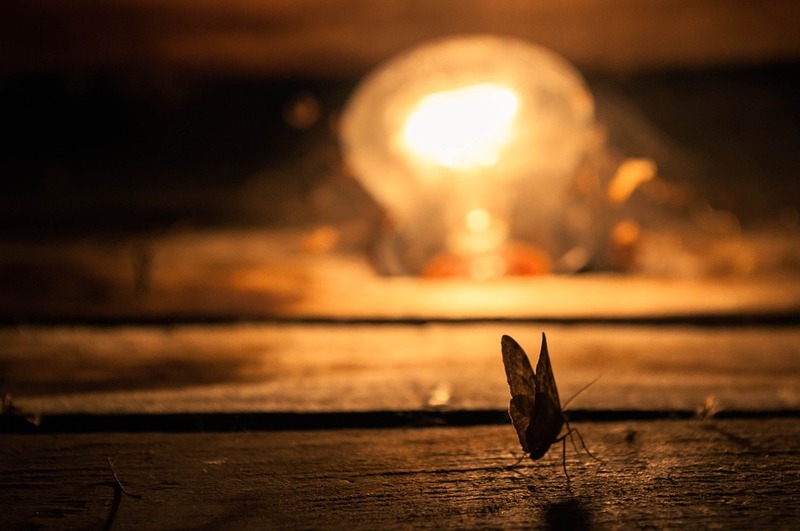 This answers a lot about the behavior of moths when it comes to light. This is also the reason moths are considered to have so much passion for light. Poets take the metaphor of moths to describe true love. Like famous saying, What's moth to a flame, I am to you. Not caring about the consequence and just loving the flame. Still there is a lot more, we still don't know because moths are attracted to any kind of light. It's not just flames. 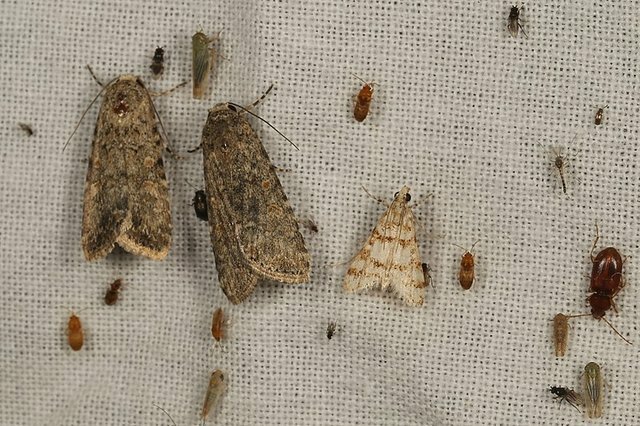 When you observe moths dancing around a light pole, it seems that they are blind. Because they keep on crashing blindly. While driving, if some car keeps throwing high beam at you, do you want to curse it? Yes, I want to because it makes me blind for a while. I can't see the road with so much light. Secondly, can you look straight into the sun? These are the reasons, moths also go blind when they are in high proximity with source of light. I strive not to be a man of success, but rather to be a man of value. What are you trying to suggest here?